The Wii U Xenoblade Chronicles X Pack includes Wii U Premium Console, a copy of Xenoblade Chronicles X, plus a Limited Edition Artbook and Map. Fight for survival while exploring the vast expanses of an unknown planet where anything you see is reachable in your weaponized mech, called a Skell. Customize a lethal skill set of combat and defensive skills, called Arts, to strengthen your strategies and defeat enemies efficiently. Attack your enemies from multiple directions using melee weapons, guns, and your greatest asset - your tactical mind. 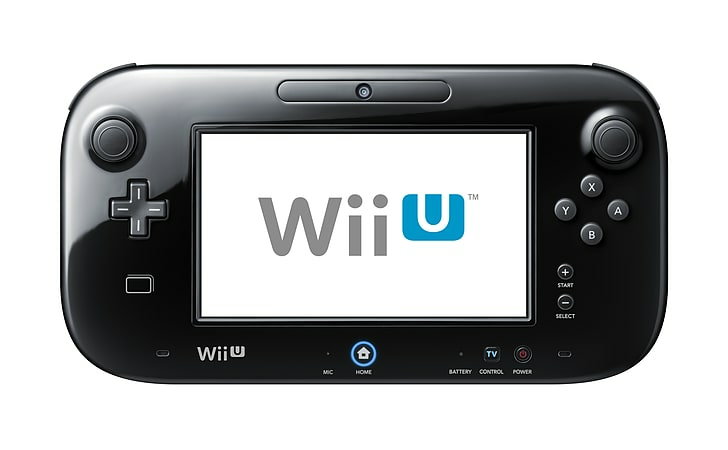 Game developers have been enthusiastic about the potential of the Wii U controller and what they’ll be able to use it for in future games. In some games it may just feature a map, in others it could be your HUD, but already games are showing the ingenuity of the developers. 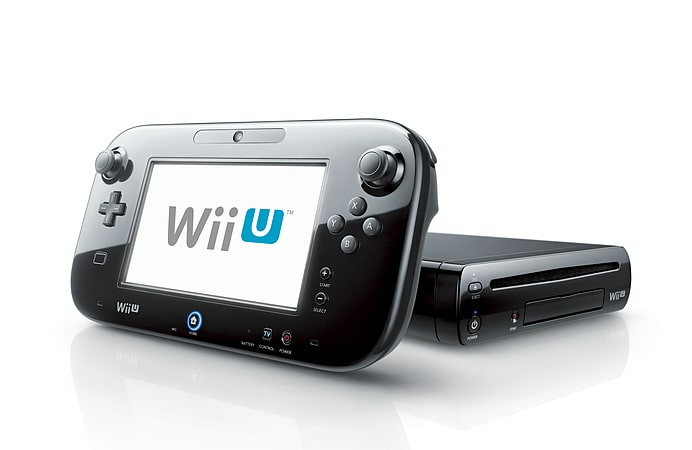 If you’ve got a great selection of Nintendo Wii software and peripherals, then you’ll be pleased to hear the Nintendo Wii U is Backwards compatible with most Wii Software and Accessories. Other Controls: Up to four Wii Remote (or Wii Remote Plus) controllers can be connected at once. The new console supports all Wii controllers and input devices, including the Nunchuk controller, Classic Controller, Classic Controller Pro and Wii Balance Board. CPU: IBM Power-based multi-core microprocessor. Other: Four USB 2.0 connector slots are included. The new console is backward compatible with most Wii games and Wii accessories. Explore a seamless open world filled with unknown creatures of all sizes. Features a unique battle system that builds on the triumphs of the Xenoblade Chronicles game. An all-new story involving intergalactic war between aliens and human survivors. Rich character and weapon customization. Join an online squad to share and receive information about items, quests and local wildlife with other players*. Recruit other player’s avatars and use them in the single player story. Join an online squad with other players to battle powerful World Bosses and share information about items, quests and enemies. These optional updates will be available through the eShop and are to reduce loading times for the disc version of this game. You may download one or all of the packs below (they are listed in priority order) directly from the Nintendo eShop.